There's something special about finding a new bar that you and your friends can casually enjoy a drink at. I know we're based in Toronto and this one is in London, UK but we're all always looking out for those traveling. We love being able to land in a new city and have a short list of must-visit places in our back pocket. Scroll below to learn more about Untitled Bar. If you know of any cool spots you'd like me to visit in your city, feel free to contact my team at info@dailynewsproject.com. I'm always looking for recommendations! Tony Conigliaro has been the name to check on the London cocktail scene since he opened Bar Termini, a tiny Soho institution best-known for its great coffee and even greater negronis. 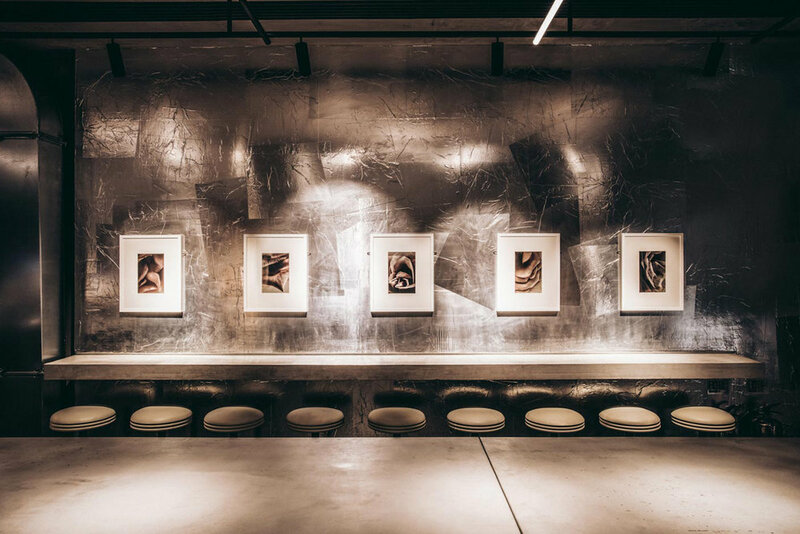 His latest opening on Kingsland Road in Hackney, is more polished than the others, almost gallery-like in its minimalism, with just one central polished concrete counter that encourages guests to mingle. 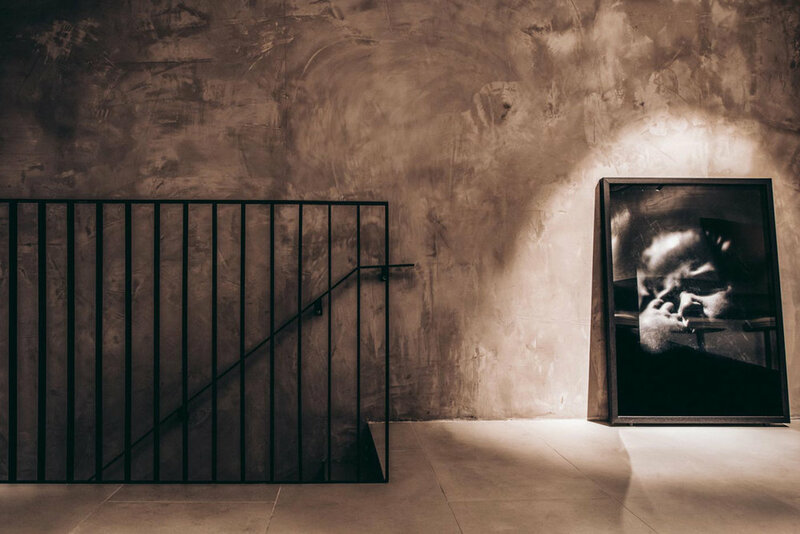 Around it hang artworks referencing Warhol’s Silver Factory. Interview with Music Producer "ayokay"